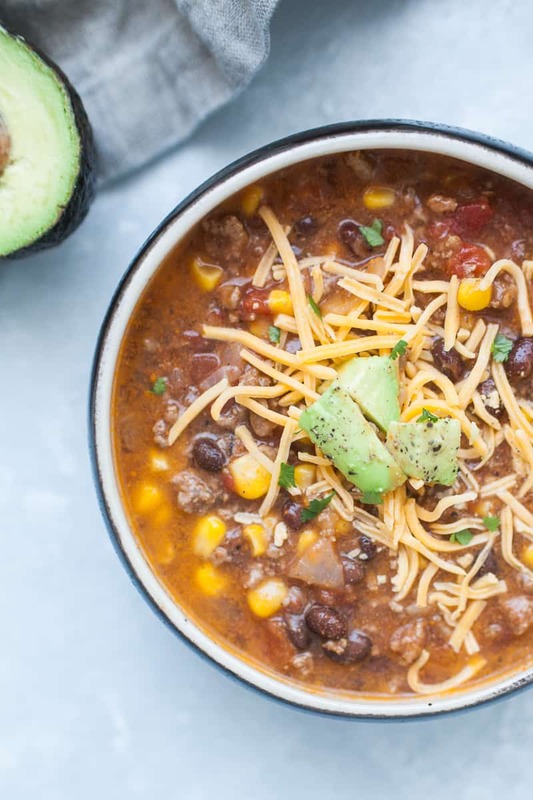 Make this Easy Taco Soup for a quick, healthy dinner for the whole family. This soup can be prepped in under 10 minutes. It’s made with beef, onion, corn, tomatoes, and beans and is the perfect quick lunch or easy dinner! 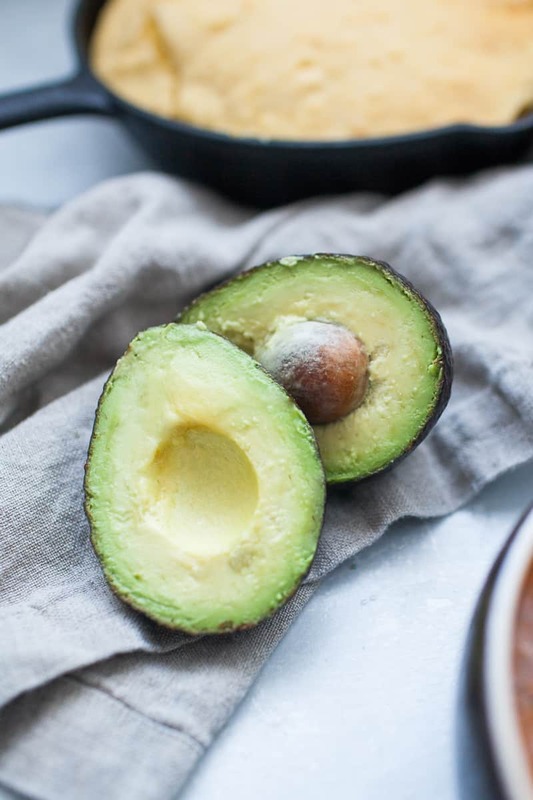 Top this soup with cheese, avocado or jalapeños. Soup is the ultimate comfort food when it’s a bit chilly outside, but truthfully I love this soup all year long. It’s a go to for us when we need a quick, easy dinner that isn’t going to skip out on flavor. This soup only requires four ingredients plus a spice blend that you can customize for a spicier soup! With little ones in our house, I keep the soup mild and let the adults add extra chili powder, a splash of green chiles or top it with jalapeños. 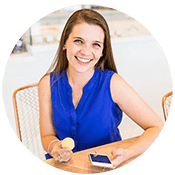 When I sent out my annual rate or survey to find out what kind of recipes you all wanted, I got tons of responses asking for easy soup recipes. Then taco soup was chosen from a few that I suggested making. I knew I had the perfect recipe to share! I’ve been making this taco soup since before my oldest son was even eating yet. 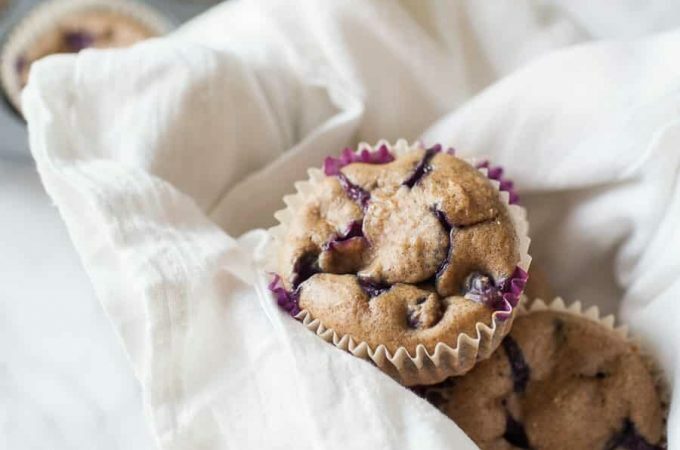 But now that I’ve made it for the whole family including a toddler and an infant, I’ve figured out how to adjust the recipe to make it totally family friendly. For our infant, I leave off most of the liquid and let him pick up the rest of the soup with his hands after it has cooled in the fridge. For our toddler, he is able to feed himself with a spoon including the liquid after it has cooled off. They both love avocado so I am sure to load up their serving with extra! As much as I may love cooking, these days I need meals that require 5-10 minutes of prep work and can pretty much cook themselves after that. Soup is absolutely perfect for that kind of easy prep, dump and go kind of meal. 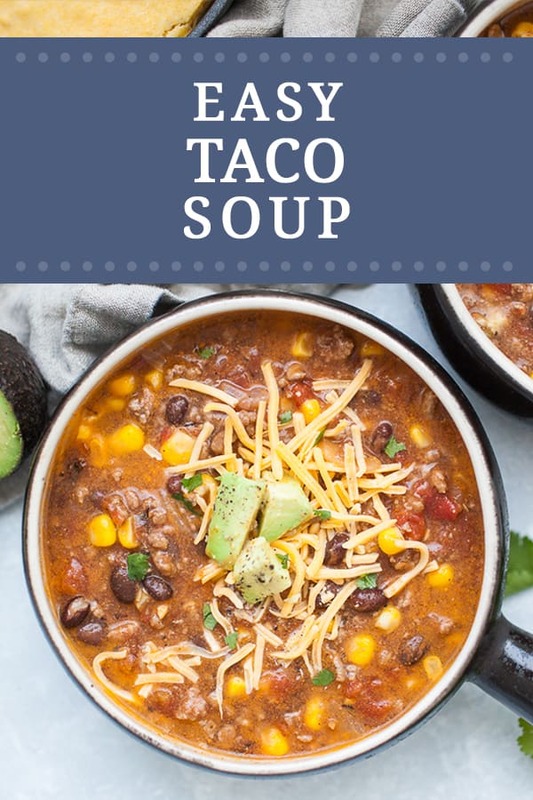 How do you make Easy Taco Soup? Brown ground beef in a pan. Drain grease if needed. Pour in can of tomatoes (with liquid), corn (drained), beans (drained) and water. Simmer soup for 25-30 minutes. Garnish with cheese, avocado, jalapeño and cilantro, as desired. What kind of beans do you put in taco soup? 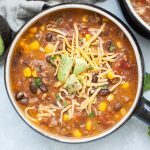 I use black beans for this easy taco soup, but you could add a second variety or use a different kind completely. The base of this soup is not spicy but you can always make it spicier. More chili powder, cayenne pepper will make the base of this soup spicier. Then you can also add in diced jalapeños to the soup or add green chiles. 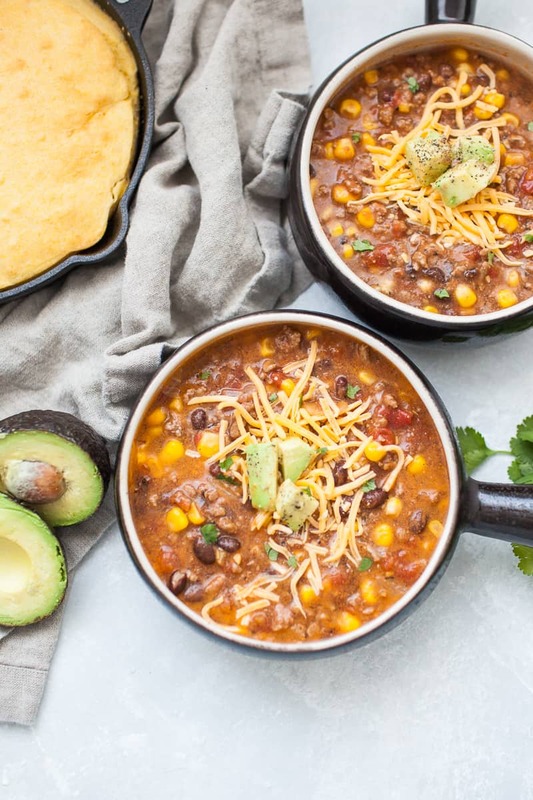 Make this easy 30 minute taco soup your own by making substitutions that fit your family’s preferences. 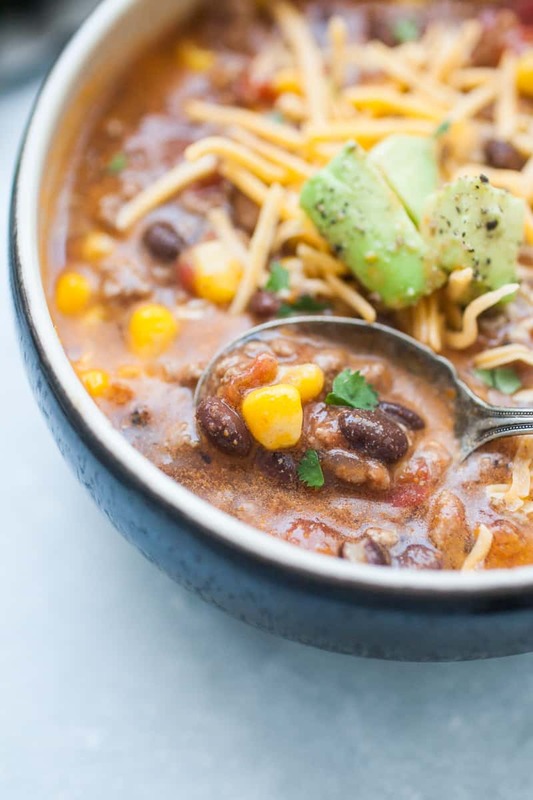 Can you make taco soup in a slow cooker? Yes! Simply brown the beef, drain grease and place in slow cooker. Pour spices directly on top then top with remaining ingredients, add only 2 cups of water instead of three. Cook on low for 4-6 hours. How do you freeze soup? To freeze soup, let the soup cool to room temperature. Then pour into a plastic freezer bag and lay flat to freeze. You can also freeze in a glass storage container, using plastic will likely stain the container. 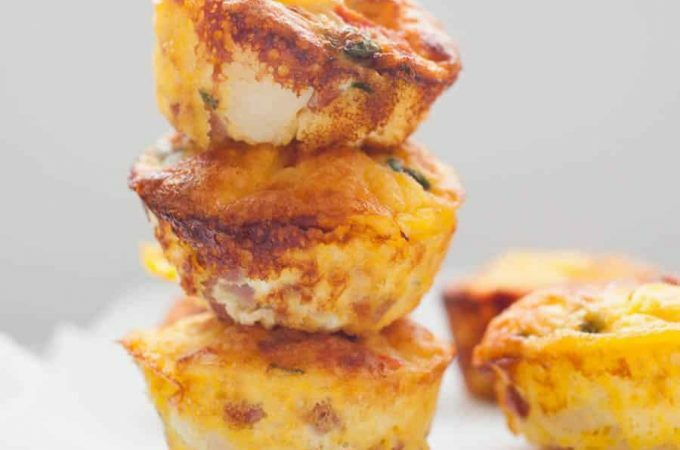 Thaw in fridge overnight before reheating, then warm on stovetop or in microwave. 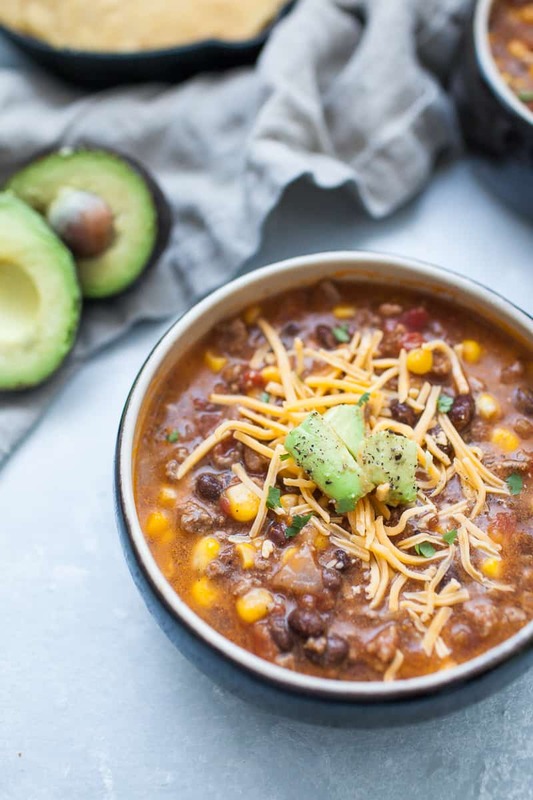 What should you serve with taco soup? The best part about soup is it really is a one pan meal. I always serve some tortilla chips and Five Minute Blender Salsa. 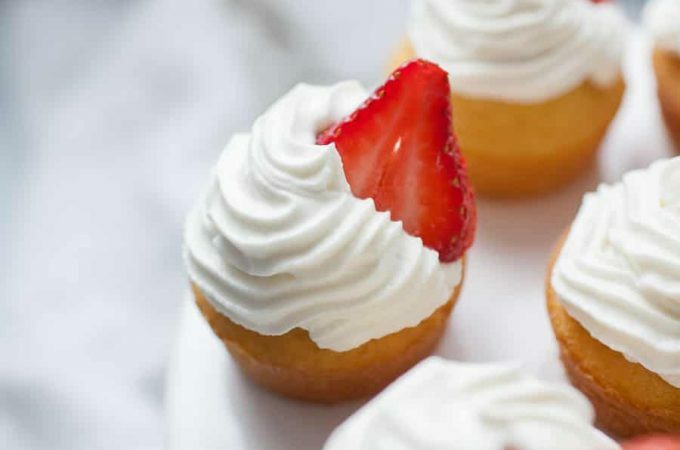 But if you want to serve something extra with it, you can serve Chicken Enchilada Sliders, Salsa Verde Pulled Pork Tacos, or an Orange Lime Margarita. Cook ground beef and onion in a stock pot until browned. Drain grease if needed. Add in two cans diced tomatoes, a can of corn (liquid drained) and a can of black beans (liquid drained). Top with 3 cups of water. Ladle into individual soup bowls and garnish as desired. Add a spoonful of your favorite spicy salsa to soup. To cook in a slow cooker, brown beef and onions, then add to slow cooker and top with remaining ingredients and only 2 cups of water (instead of 3). To freeze soup, let cool completely, then pour into a ziplock bag and freeze flat. You can also freeze in a glass freezer container (the soup will stain plastic tupperware). That is such a smart idea to freeze pre-diced onions! A lot of times I don’t end up using the whole onion in a recipe and then it goes bad. This way I could save them and have them on hand for a future recipe. This soup sounds so yummy, too. I love those go-to meals! I always run into that problem, either the onions go bad OR I run into timing issues having to chop the onion. The soup is super yummy, you should definitely try it! This sounds so delicious! I’m on a huge soup kick right now, so definitely going to try this. Definitely do, especially before it gets too hot to think about soup! Oh Madison — coming home with no meal options is my everyday lately haha! I am excited to add this to my go-to recipe collection! 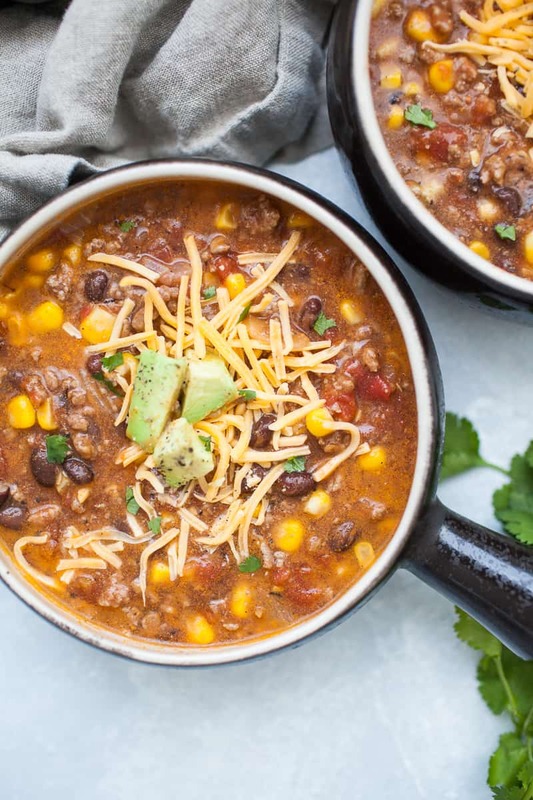 I’ve had fajita and tortilla soup, but never taco soup- looking forward to trying this soon. Also, I’m putting together a buzzfeed recipe roundup for Cinco de Mayo- may I add this recipe into the mix? Oh yum. I love Mexican food and one-pot recipes are right up my alley. Me too! I need more one-pot recipes in my life! We made this recipe tonight because it’s cold as all get out here in Dallas. We invited some friends, too. One of them is currently dairy AND soy free, and this worked for her. We topped ours with avocado slices. This soup was exactly what we needed—so comforting and delicious for a chilly night. 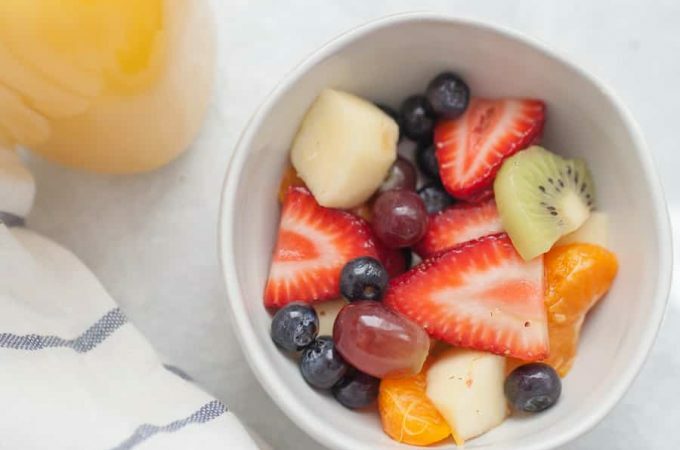 Perfect for everyone who was eating!